The company Ustor implemented a project for the company MasterZoo. 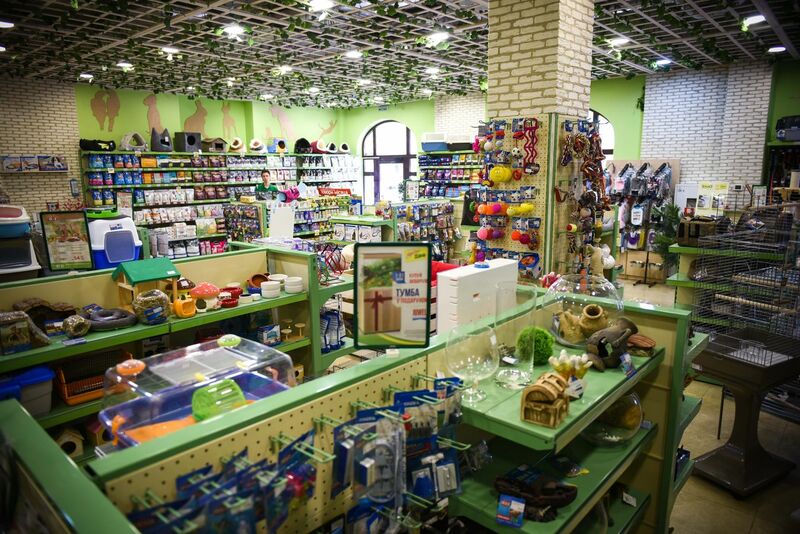 This is a national chain of animal goods stores, which includes more than 80 outlets throughout Ukraine. A professional approach to solving the problems of the client allowed the project to be implemented in a timely manner within the agreed timeframe. 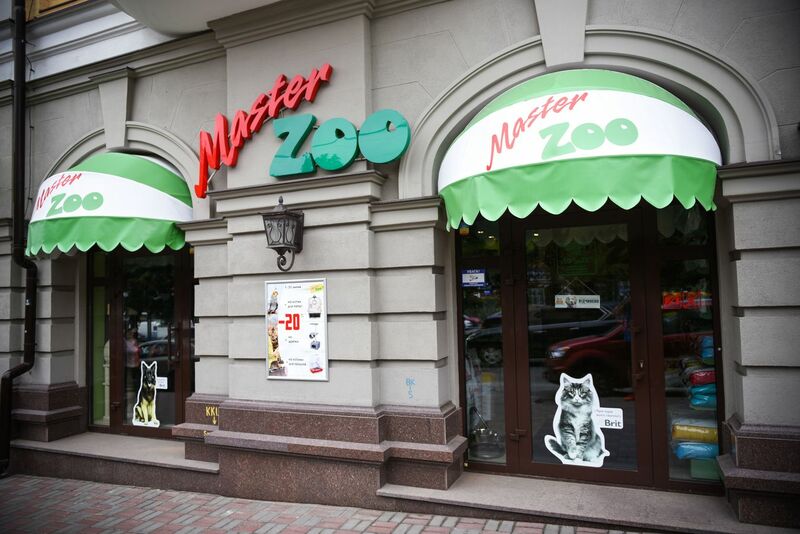 Polymer coating was made in the branded colors of the outlet, which allowed to harmoniously inscribe the racks in the overall concept of the MasterZoo brand. 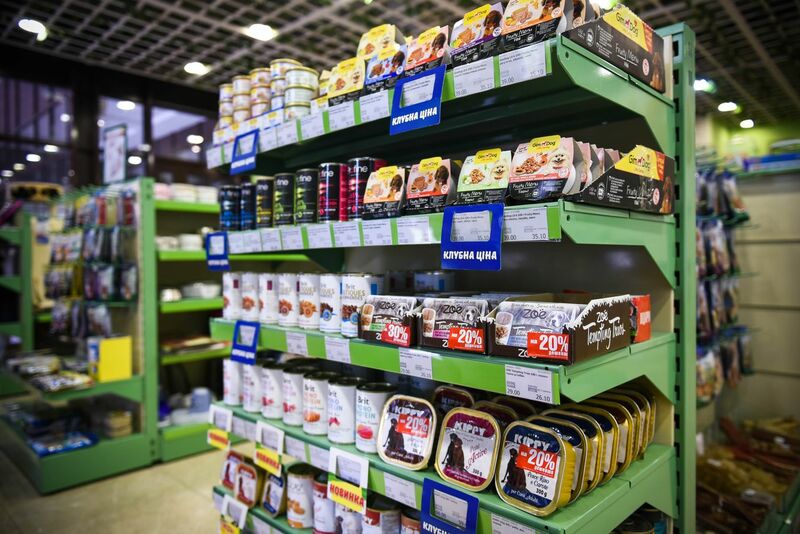 For the project, RAF series equipment was selected, which allowed to maximize the use of the store space, make it convenient for visitors and present the assortment in the best possible way. The RAF series is a universal designer. Suitable for many product categories. 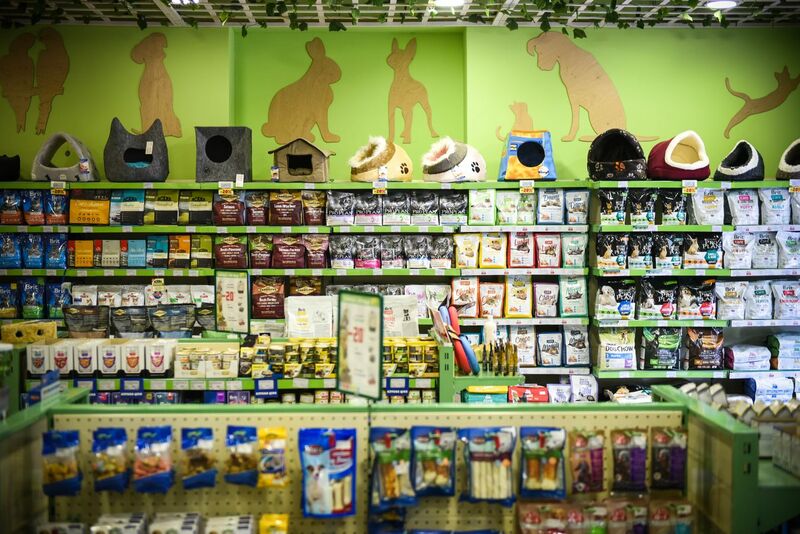 In the course of operation, depending on the commodity layout, the customer can change the number of shelves and their depth, add or remove accessory hooks. Racks are easy to understand, and this is important if you want to reschedule the space or open a store in another place.